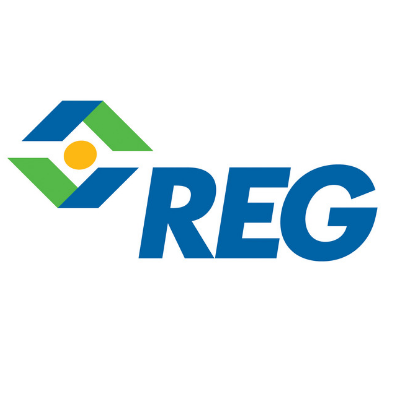 REG Life Sciences, a subsidiary of Renewable Energy Group, is bringing to market cost-competitive renewable products to support supply and innovation across the chemical industry. Our current portfolio includes drop-in and novel products ranging from C8/C10 esters to medium chain 1,3-diols and other unconventional oleochemicals. In collaboration with partners and customers, we apply our core industrial biotechnology platform to rapidly develop selective processes to manufacture performance chemicals for the flavor and fragrance, nutrition, personal care, surfactant, polymer, and fuel industries. Get creative. Design your next innovation with REG Life Sciences.